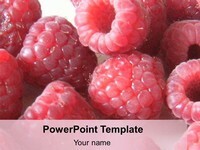 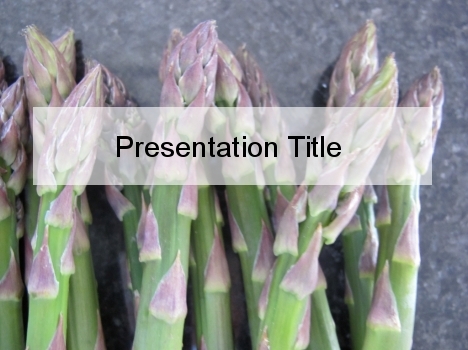 This free PowerPoint template shows the tips of some asparagus spears. 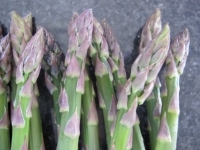 The botanical name for this plant is Asparagus officinalis, and the vegetable is ready to eat in the UK from mid April for about 6 weeks. 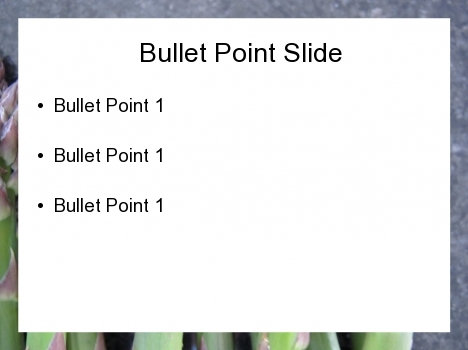 Asparagus has small green stems with purple/grey leaves on the budding end of the stalk. 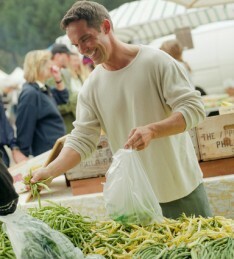 It is recommended that you eat 5 portions of fruit or vegetables every day, and this nice bunch of asparagus could be one of them. 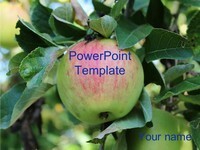 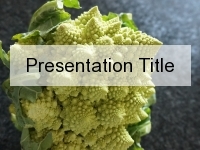 This template could be used for a presentation on vegetables, farming, agriculture.